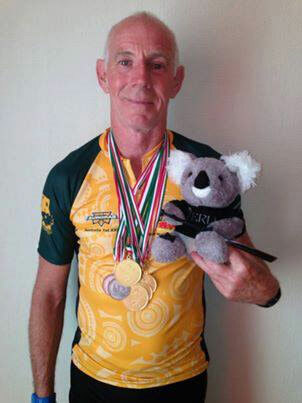 Aurora’s Senior C, Alan Culbertson brings home Gold! 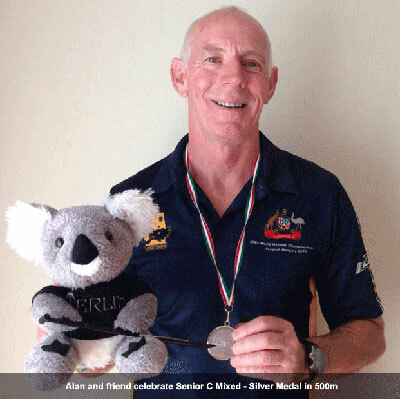 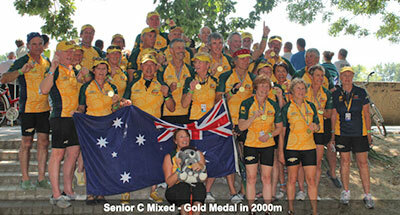 ADPC Coach Alan Culbertson competed in the Australian team at the World Dragon Boat Championships in Hungary. 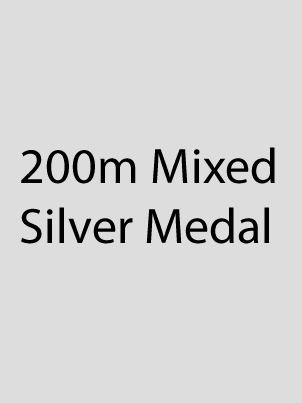 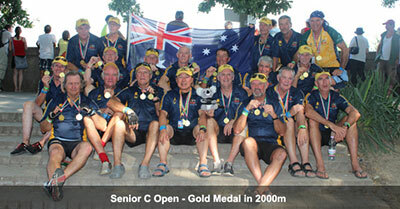 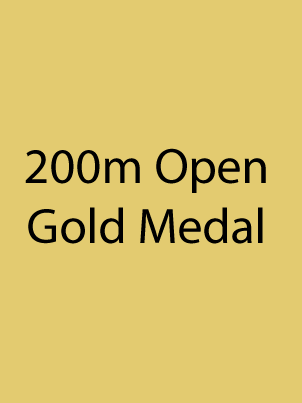 The sensational results for his Senior C (over 60s) team were 4 gold and 2 silver.